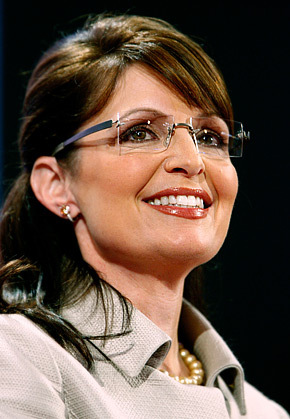 Sarah Palin was sucked into the tragic Arizona mass murder story by the mainstream media (MSM) the instant the news hit. 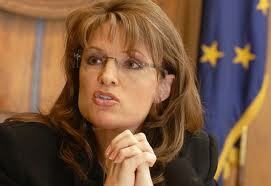 The media made the story about Ms. Palin, not the other way around. You know the old saying: “damned if you do, damned if you don’t?” It applies to Ms. Palin when it comes to her treatment by the MSM. They’re out to get her. The real story is the victims of a deranged killer. I drove by a church today with their flags at half-mast. Let us come together and pray for the people whose lives have been turned upside down by a lone gunman.